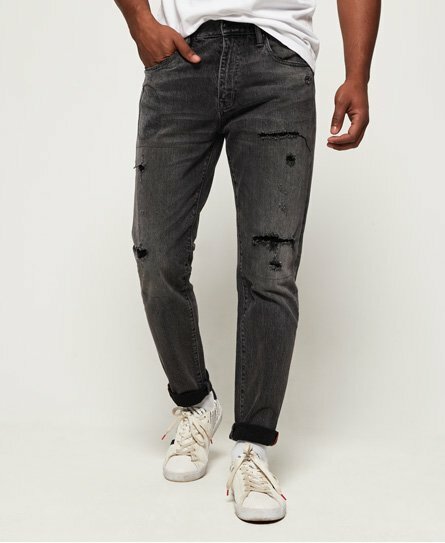 Nail the casual Friday look with our collection of tapered jeans. 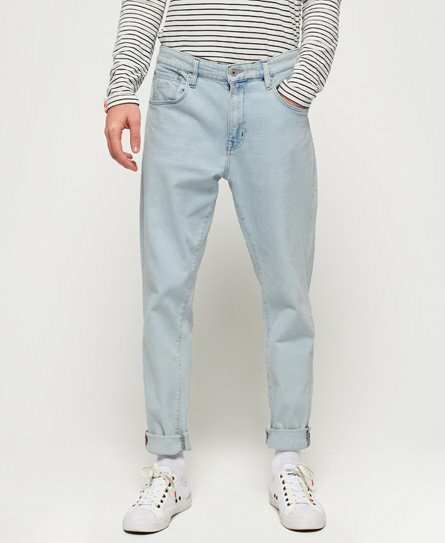 With a more relaxed fit near the top, tapering down to a narrower hem, you won’t need to compromise on comfort and style ever again. 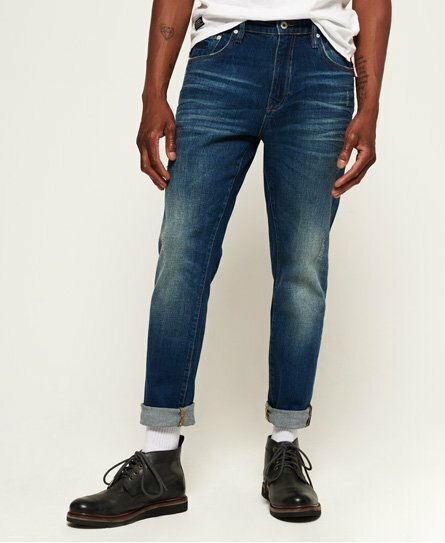 Made from Indigo Ringspun Denim and with an authentic hand sanding. 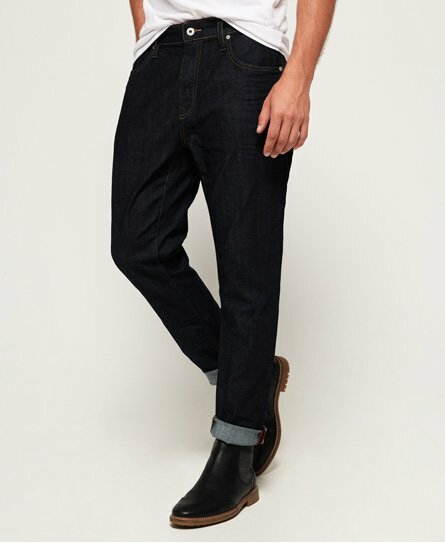 Discover our latest straight straight and skinny mens jeans collections here.